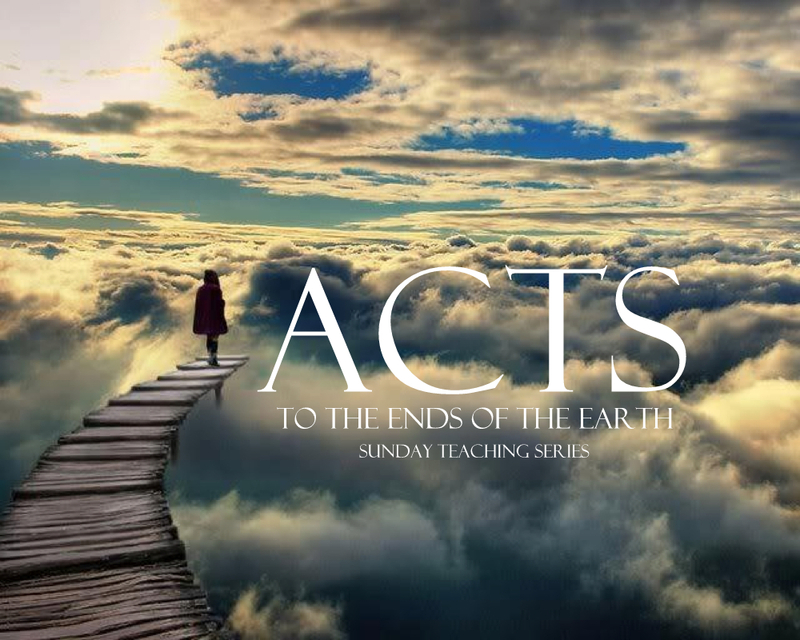 Acts is the epic story of the Holy Spirit working dramatically through the life of believers as they passionately live out the unfolding mission of Jesus – to take God’s great news to the ends of the Earth. It is an adventure to be caught up in, a vision for life to engage with, a beautiful path prepared to walk down. This is the story without end… and it can live, move, and have its being in you too. Meet with us every Sunday at 10am as we explore verse by verse through this exciting glimpse into the life of the Church lived out.